So, since I went to Berlin last month, I’m pretty smitten. Take a look at my posts on Berlin so far on its history here and on its hipster vibe and street art here. I took a lot of photos (as always…) and I put up a few on my Instagram (@kpowley). 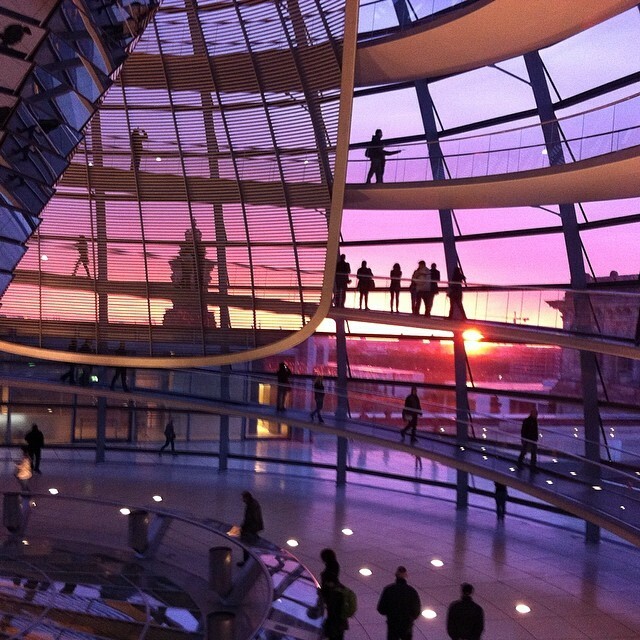 Take a seat, have a look, book a trip, love Berlin with me (please? ).